The Shopper Brain Conference series is an official trademark of the Neuromarketing Science & Business Association (NMSBA) The Shopper Brain Conference Rio de Janeiro is organized in close cooperation with FGV University. Founded in 1944, the Fundação Getulio Vargas (FGV) is a center known worldwide for providing quality education designed to promote economic and social development in Brazil. With eight schools, two research institutes, a publishing unit and a technical research and applied research unit (FGV Projetos), the FGV is the leading research group in Latin America and ranked ninth in the world. 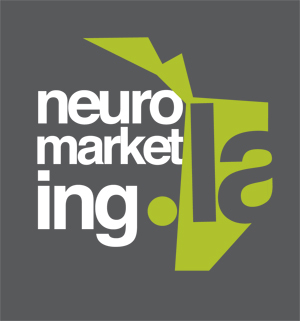 The Neuromarketing Science & Business Association (NMSBA) is the global trade association for everyone with a professional interest in neuromarketing, serving members in 107 countries. It is the publisher of the quarterly 'INsights', the Neuromarketing yearbook and the organizer of the Neuromarketing World Forum.